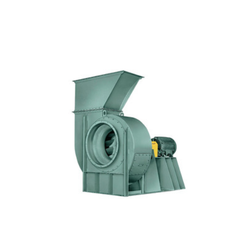 Our valuable clients can avail from us an extensive array of Industrial Forced Draft Fan that are designed with utmost care by our skilled professionals. The offered fan is manufactured as per the set industry norms using high grade raw material. 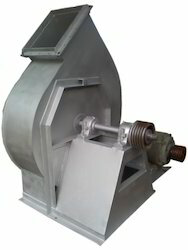 Leveraging on our extensive market knowledge, we are providing a high quality range of Forced Draft Fan. These are provided with manually/ automatically operated damper for the regulation of the air/ fuel gas quantity.